Offaly and Dublin played out an entertaining game in the Leinster U18 Football championship this afternoon in Ferbane despite having to contend with a swirling strong wind for the entire match. Dublin played with the aid of the strong wind for the opening half of the encounter with the visitors taking an eight point lead into the half time dressing room. The half time score read, Dublin 3-5(14) Offaly 1-3(6) Eimear Griffin (2) and Jodi Egan where on target for the Dublin goals while Offaly’s goal came courtesy of a Tara Dunne, penalty. Dublins management team introduced both Katie McNally and Aoife Heffernan into the action for the second half with McNally making an impact up front bagging a goal in the 39th minute and a second some 12 minutes later. Niamh Lydon and Maeve Greene scored a brace of points a piece to keep the score board ticking over for the faithful County. However, Offaly struggled to compete with Dublin despite playing with the aid of the breeze for the second period of the game. 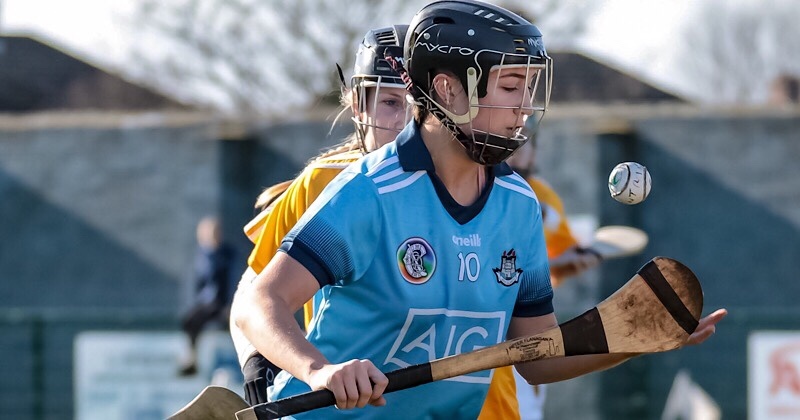 The fore mentioned Lydon and Roisin Ennis impressed for Offaly while Lisa Davies, Amy Gibbons and Eimear Griffin gave solid performances throughout the afternoon for Dublin. Dublin’s minor Championship campaign came to a conclusion this afternoon. 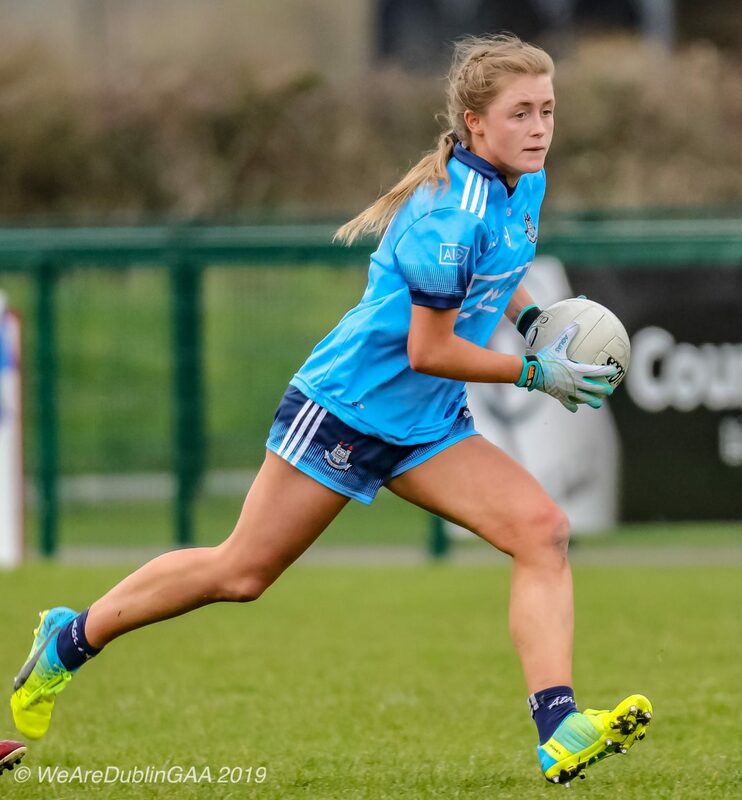 Dublin did not qualify for the 2019 Leinster A final due to earlier 1st & 2nd round robin championship defeats to both Meath and Kildare and as a grade “A” County are prohibited from partaking in the Leinster minor secondary competition. Offaly now progress to the semi-final of the B Leinster U18 championship. Offaly Panel: Emma Bracken, Therese Robbins, Chloe Smith, Aimee Dunne, Saoirse Bates, Tara Joyce, Niamh Lyndon, Roisin Ennis, Michelle Mann, Tara Dunne, Angela Brady, Ella Hogan, Emma Flaherty, Roisin Mealiffe, Aine Phelan, Lauren Dolan, Susan O’Grady, Maeve Greene, Anna Moore, Eabha Enright, Ella Ravenhill, Niamh Bracken, Aoife Tyrell, Chloe Monahan (note: four changes to named Offaly starting 15 could not determine first 15).